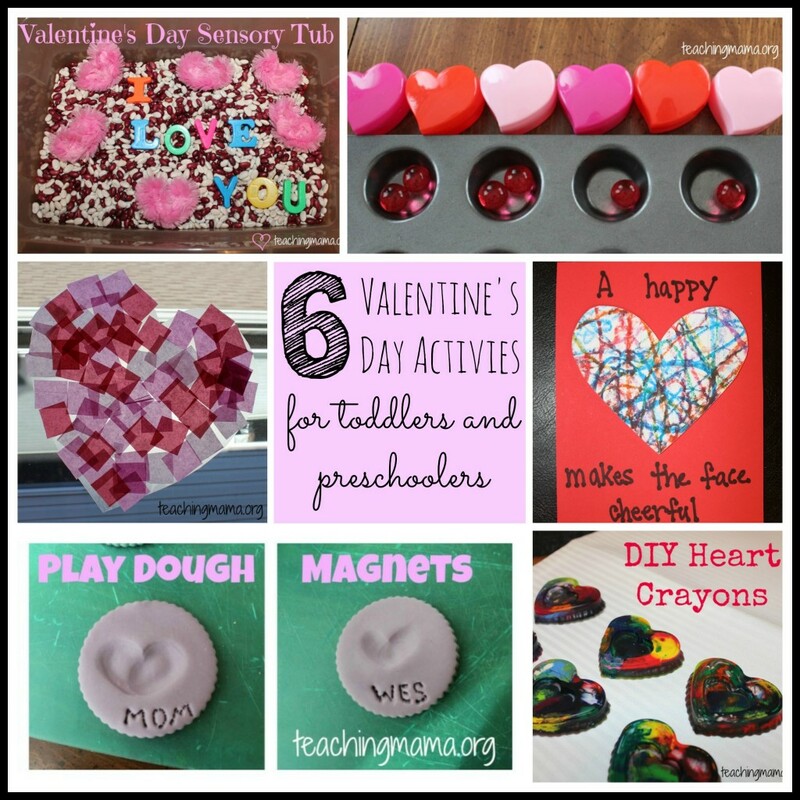 Today I’m sharing a round-up of activities for Valentine’s Day! 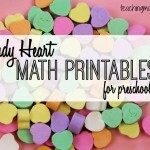 These are fun, hands-on activities that will be sure to keep your little ones busy! 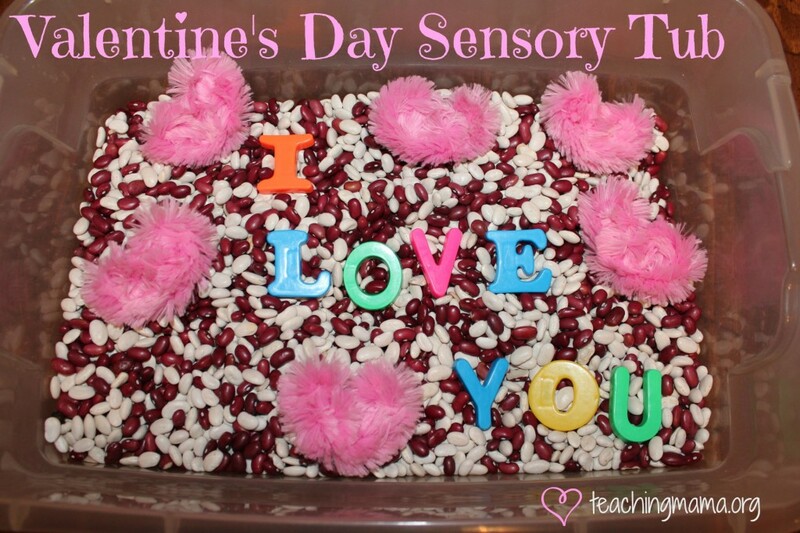 This sensory bin is easy and entertaining for little ones. You can see how we made it and what we did with it here. 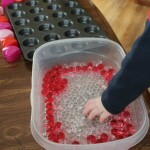 We did a fun pattern activity with these small heart boxes and then we played with squishy water beads. To see the details, visit this post. 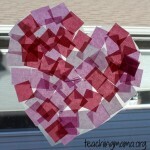 I shared this activity yesterday, but just had to share again in this round-up of activities. 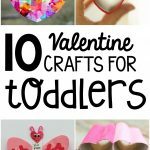 They are beautiful and simple for little ones. To see the post, click here. 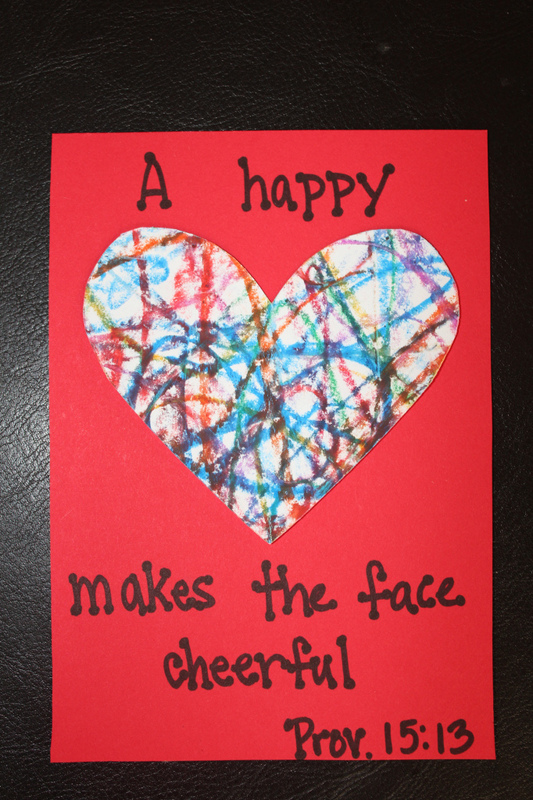 Valentine’s Day is all about hearts and love, so why not take the opportunity to talk to your child about having a happy heart! 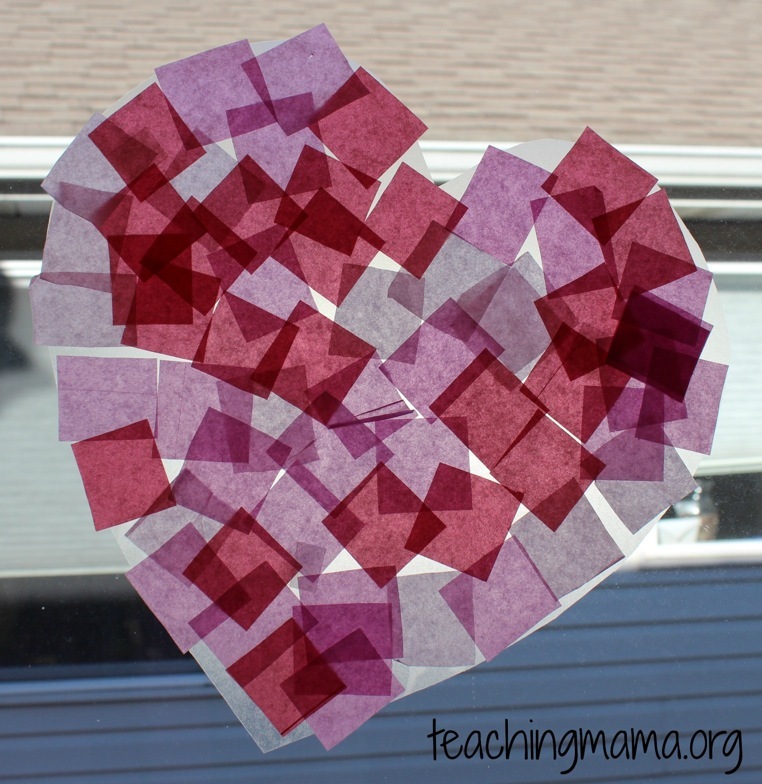 We did this lesson and craft last year and it was a great reminder for my oldest. You can read the post here. These playdough magenets were a huge hit! 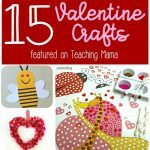 We loved making them and giving them away as gifts. You can read how we made them on this post. 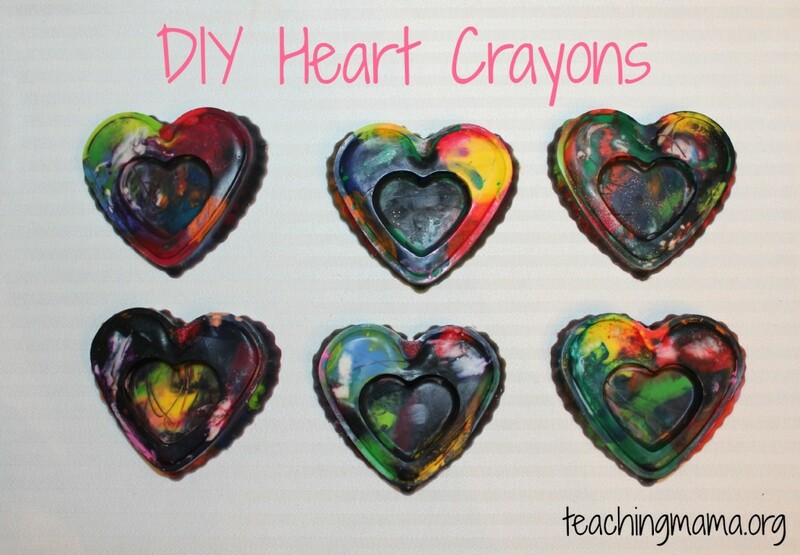 I absolutely LOVE these DIY Heart Crayons. 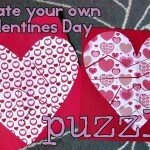 They are simple to make and they would make a great present for Valentine’s Day. To see how we made them, visit this post. These look so cute! Thank you for sharing.